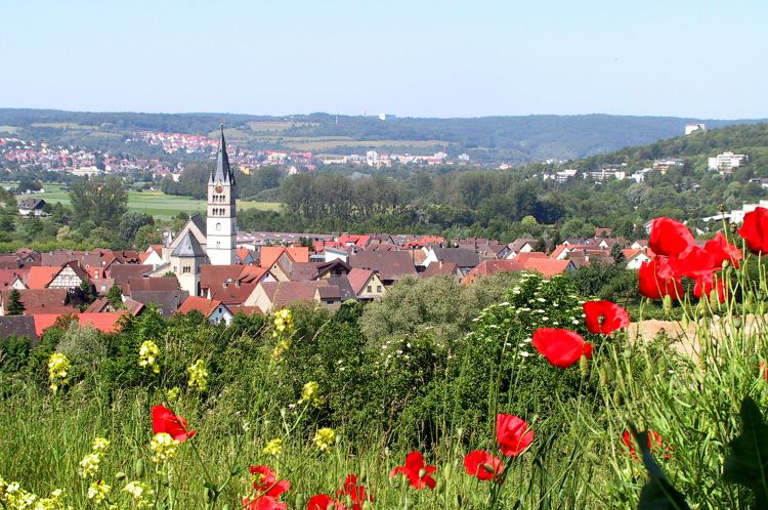 Your first address in Tauberbischofsheim, situated in the beautiful surroundings of the Taubertal region. The Hotel am Brenner was founded in 1984 by Herbert and Lore Hebenstreit and has since been the livelyhood of the Hebenstreit family. 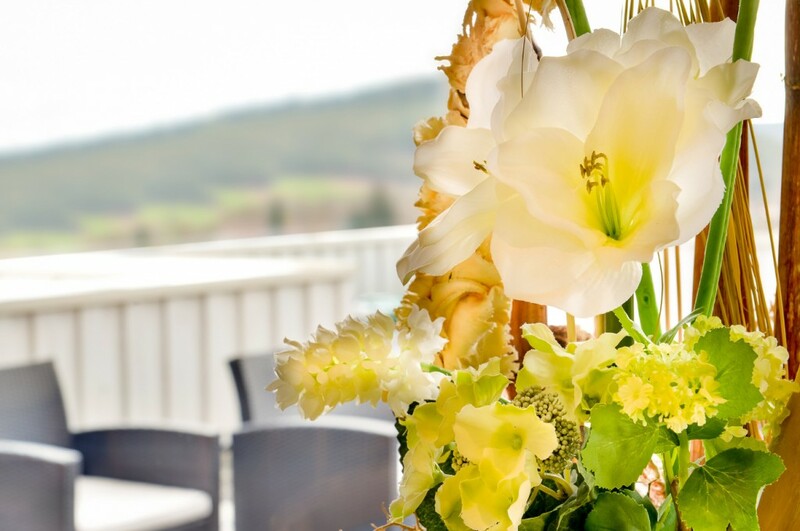 Meanwhile, the hotel has continued through the second generation with love and looks forward to the next generation with Ulrich and Sylvia Hebenstreit. Since it was established, the hotel has grown several times to what it is today – a welcoming and friendly place for everyone. … towards our guests and employees too. Our guest’s satisfaction is important to us. That is why the Hebenstreit family and hotel staff are always ready to assist you the best way possible. Ensuring you are fully satisfied and enjoying your stay with us. Experience the convenience and comfort available within the luxurious rooms. Each room has a shower / bath and WC, direct dial telephone, ISDN connection, Wi-Fi and satellite TV. To make sure your day starts of well, take advantage of our superb breakfast buffet. Take advantage from our range of offers. Find out more about the rooms we have available.